More than any other genre, mystery writing tends to follow standard rules. This is because readers of mysteries seek a particular experience: they want the intellectual challenge of solving the crime before the detective does, and the pleasure of knowing that everything will come together in the end. However, even the slightest hint of mystery can add so much to to your stories. 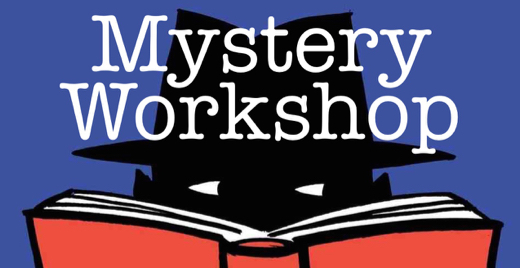 In this Saturday workshop you will learn how to create and sustain that element of mystery in your work. The cost is £60 and includes beverages/biscuits and complete notes.